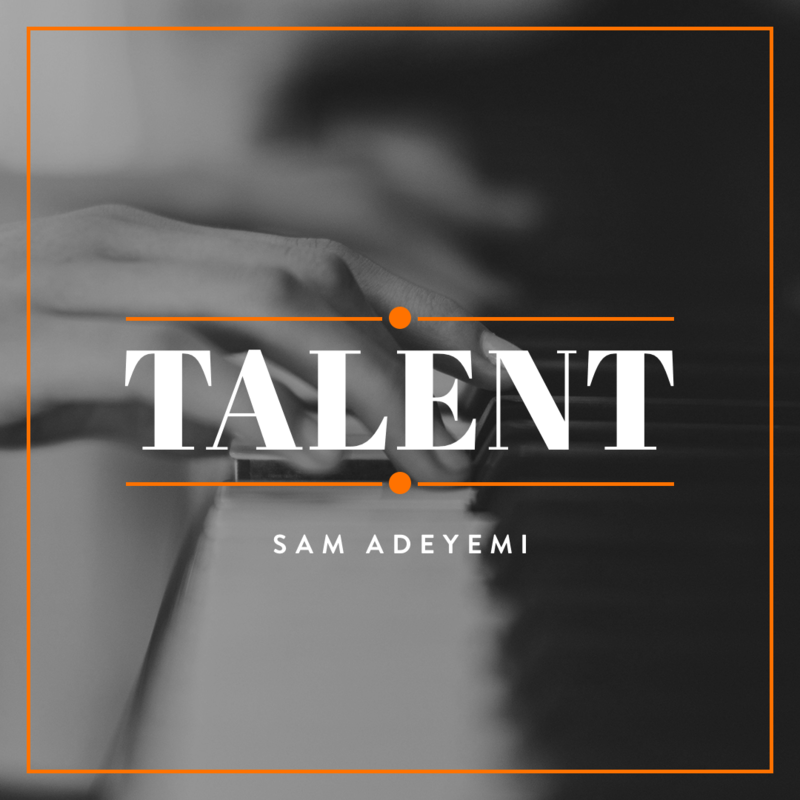 Discover your talents in this series by Sam Adeyemi. Copyright 2017 Sam Adeyemi Ministries. All rights reserved.